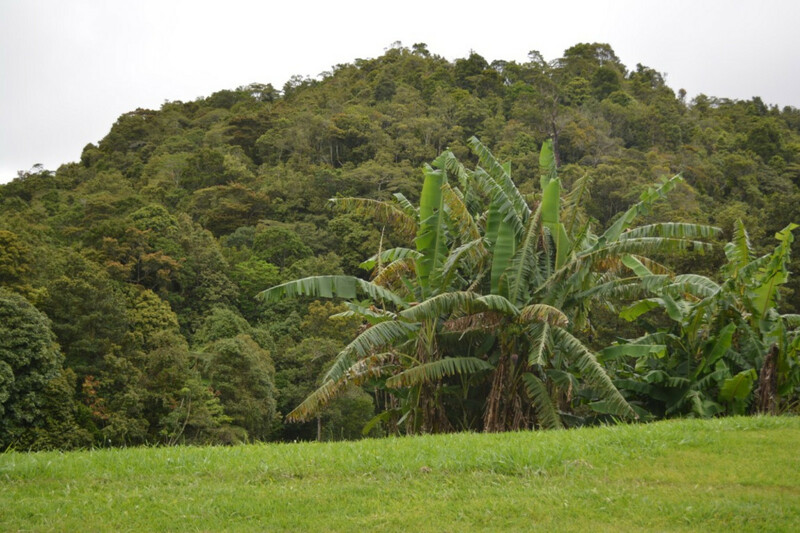 Longing for the simple life? 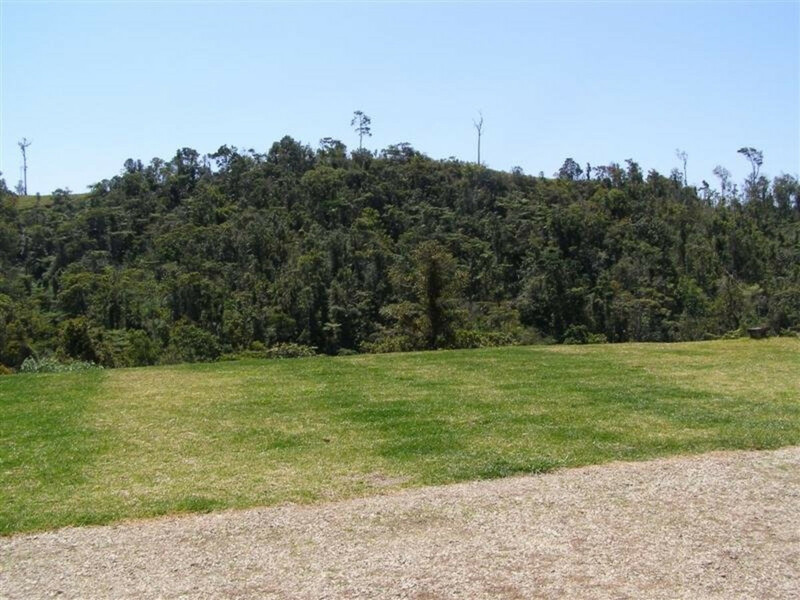 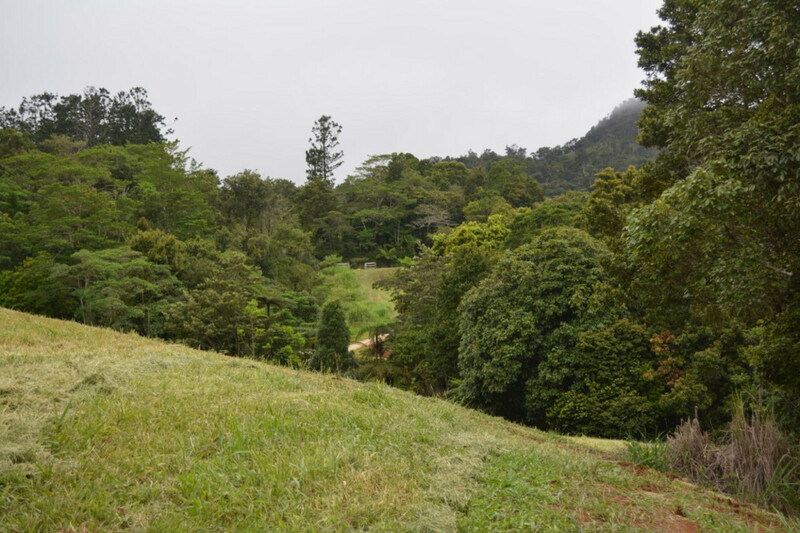 Here’s a property of approximately eleven acres with sufficient facilities to live in relative comfort with lush tropical rainforest providing a natural backdrop. 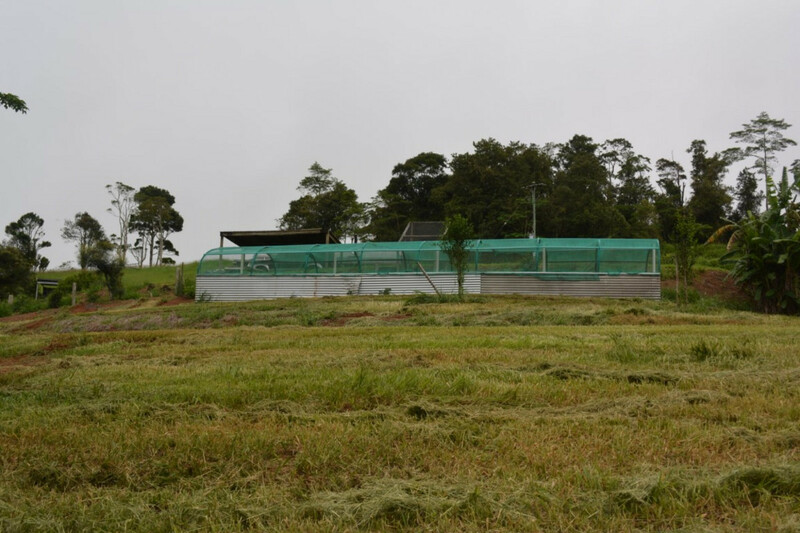 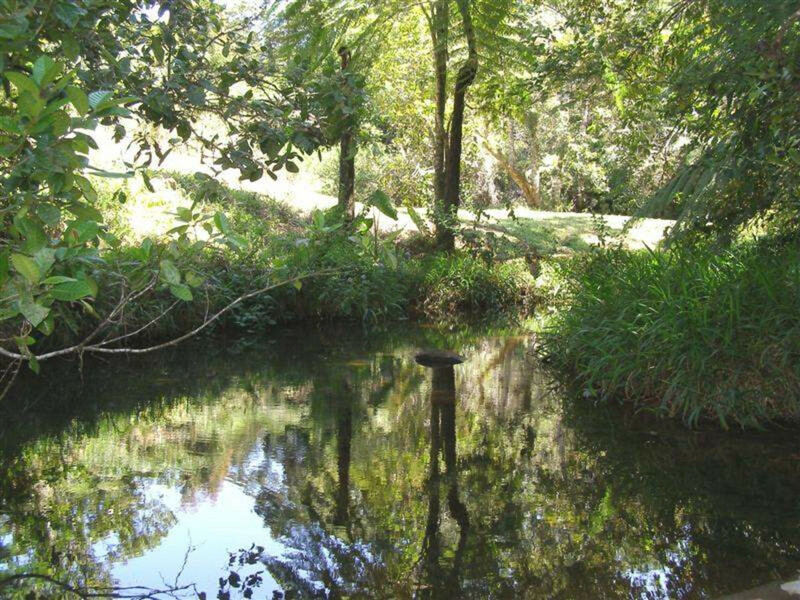 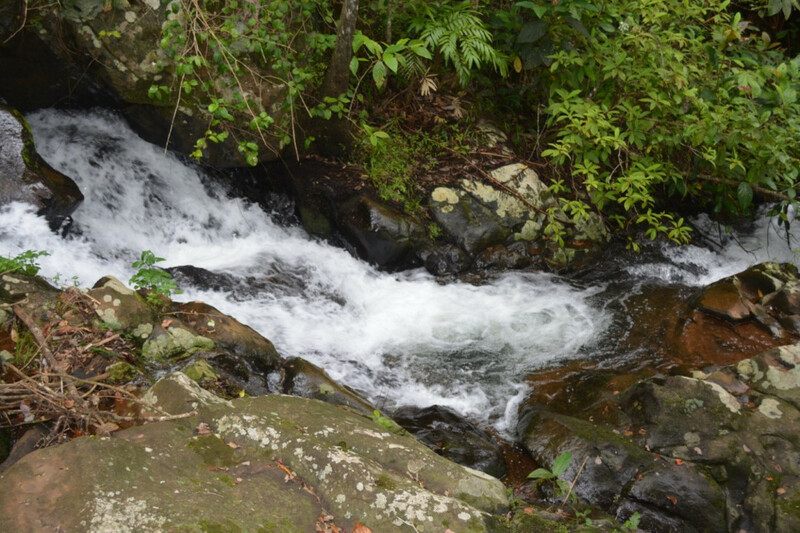 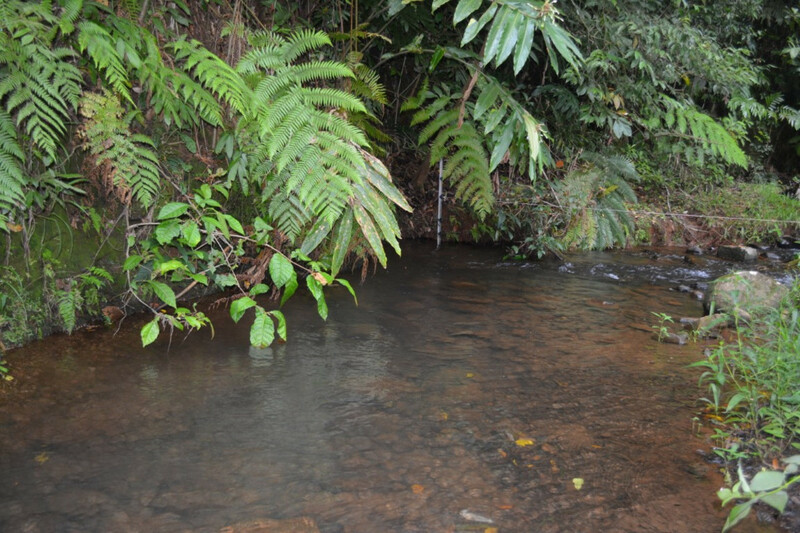 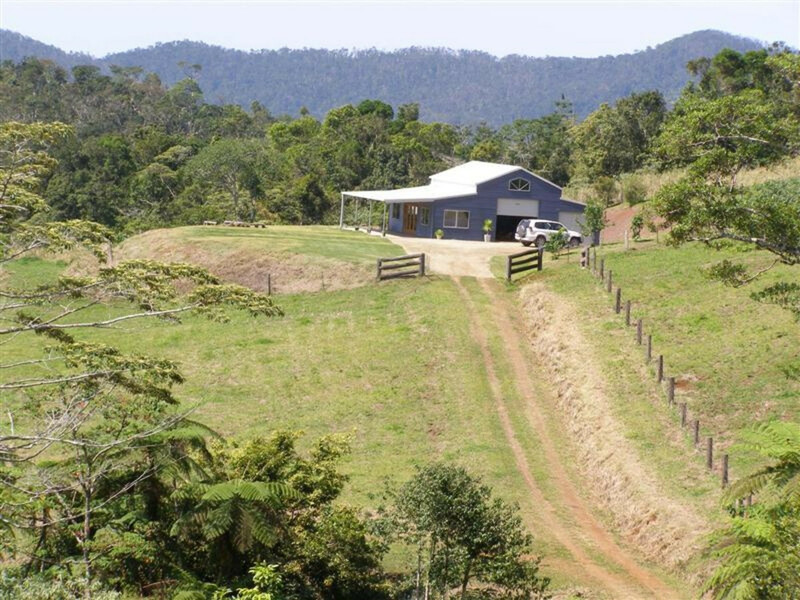 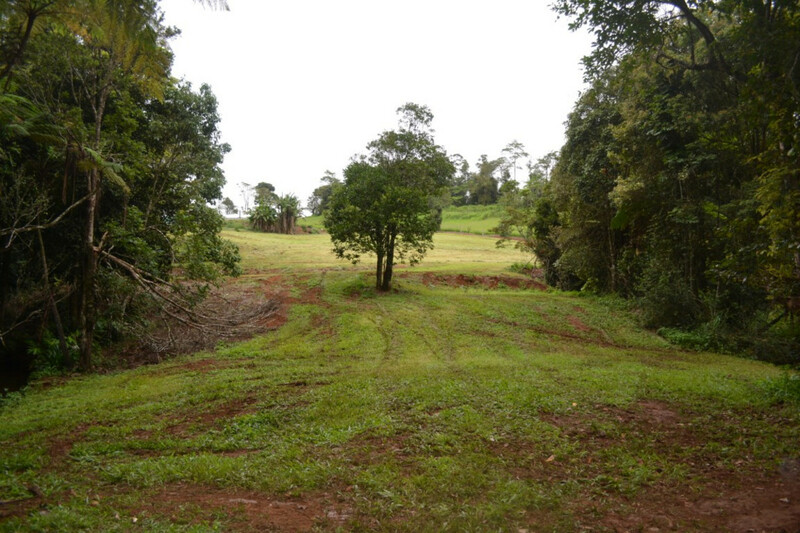 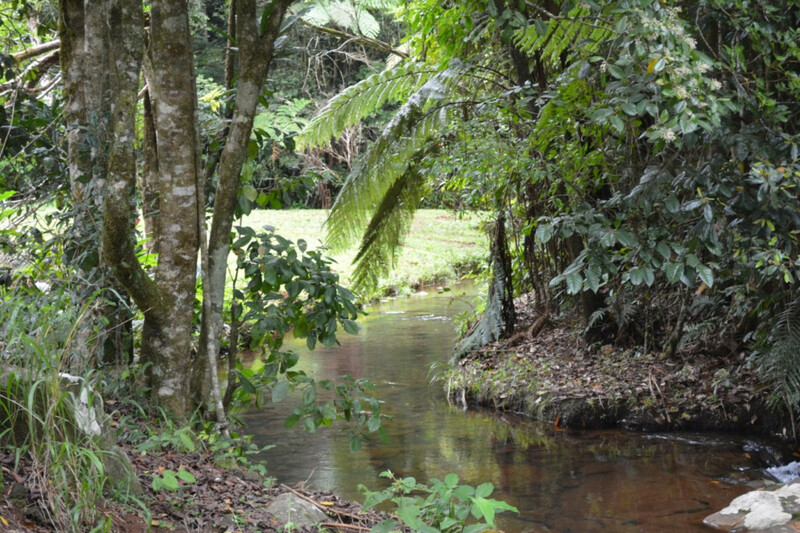 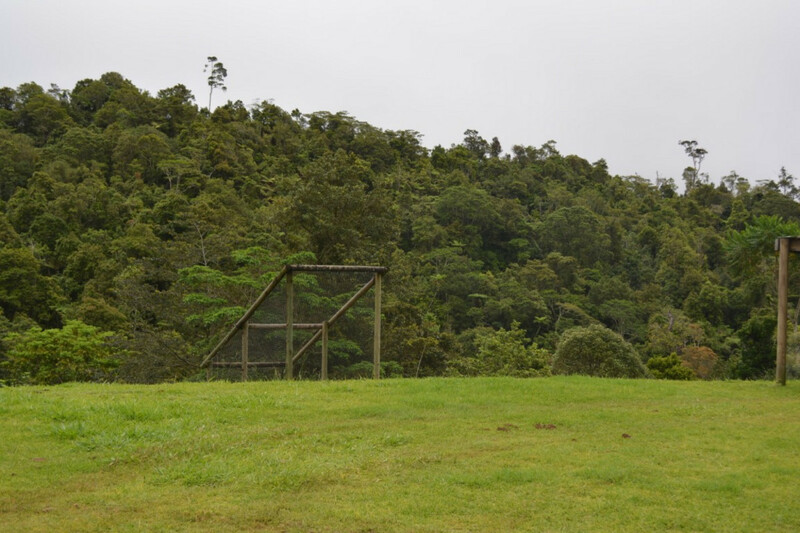 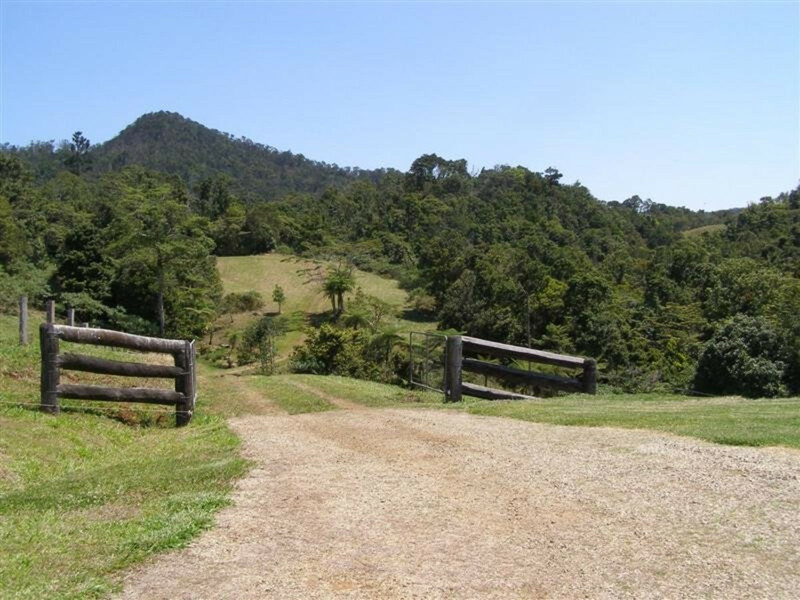 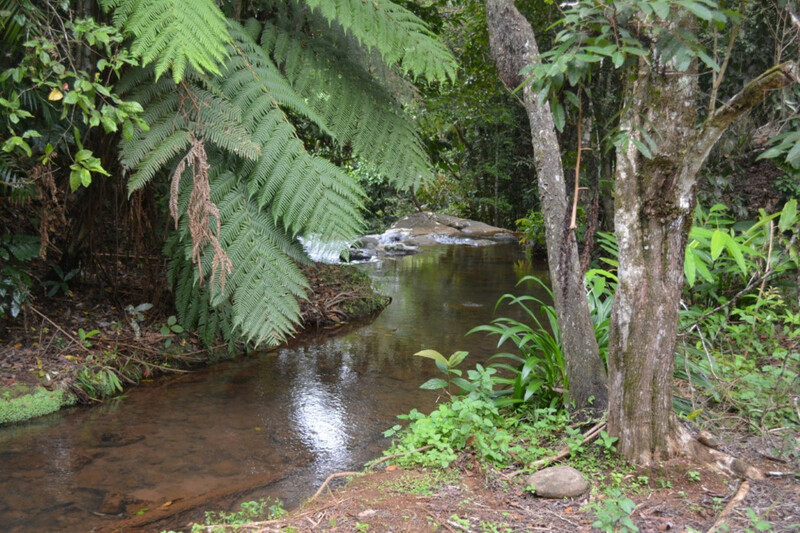 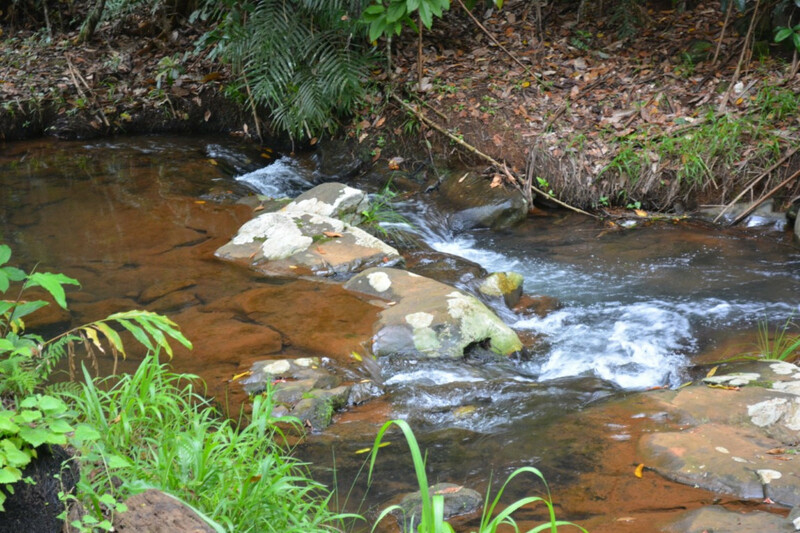 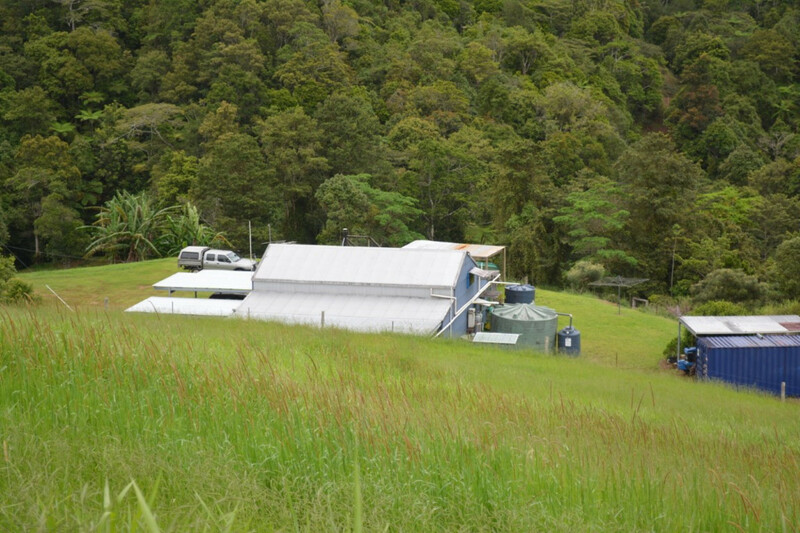 This delightful acreage is situated with the Maalan River forming one boundary and offers the ageless beauty of the Tablelands’ tropical highland countryside. 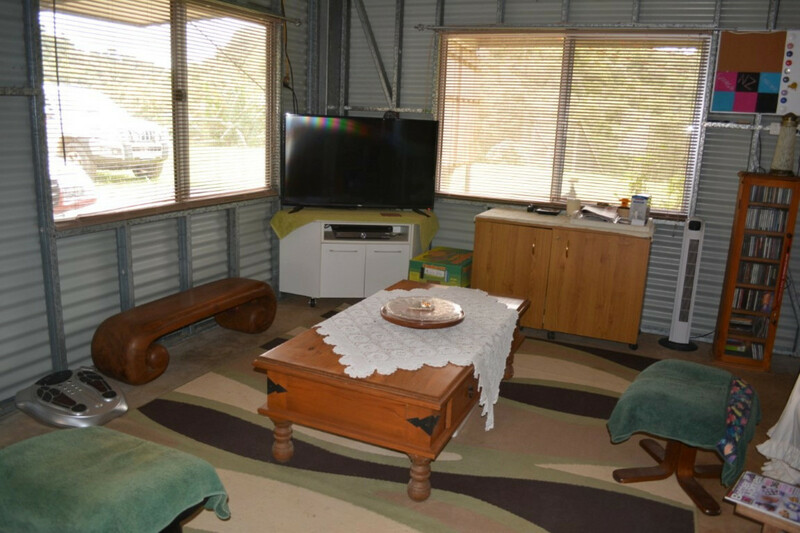 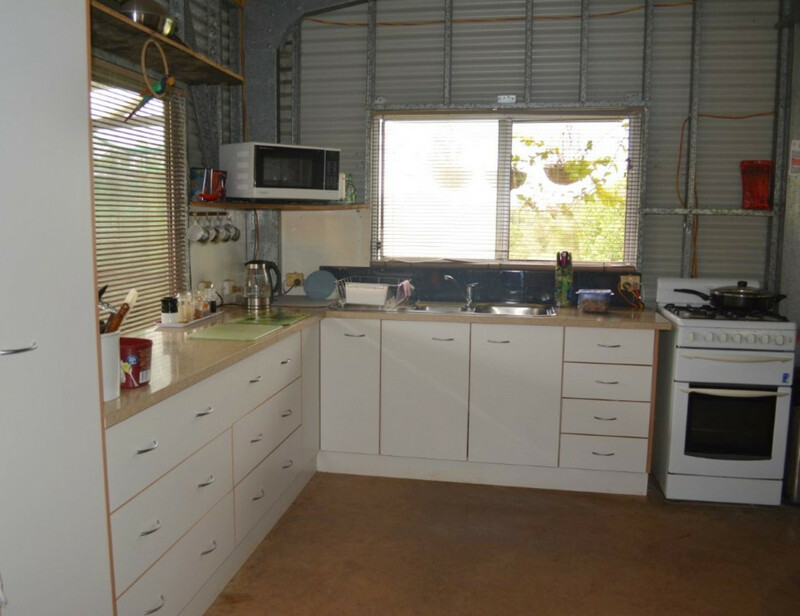 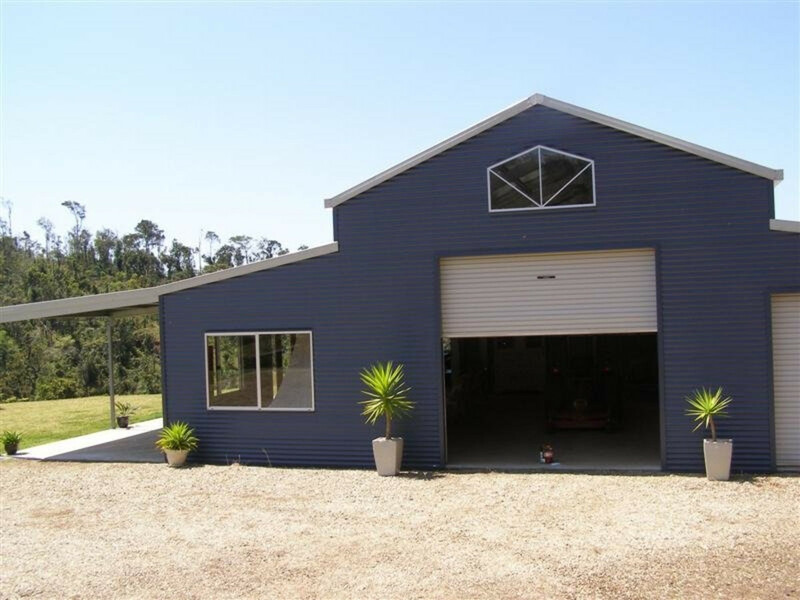 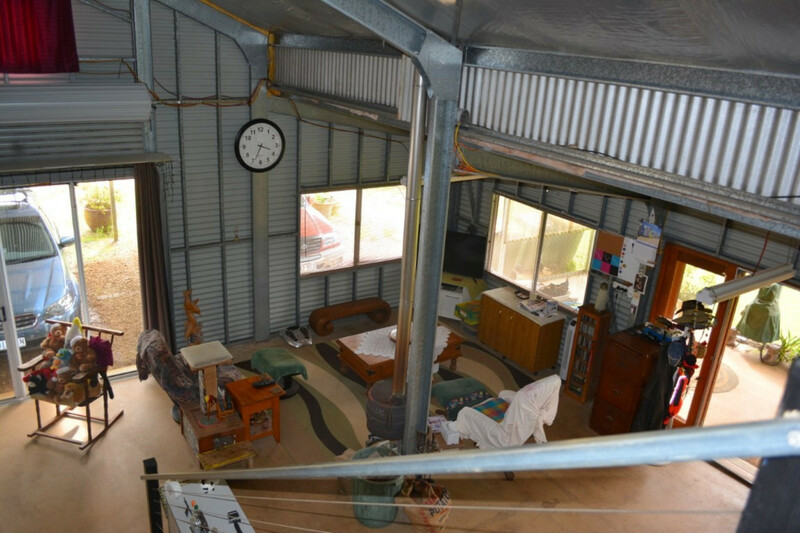 Comfortable accommodation, enhanced by tranquil surrounds, is provided by an open plan Colorbond shed with enclosed patio and bathroom facilities. 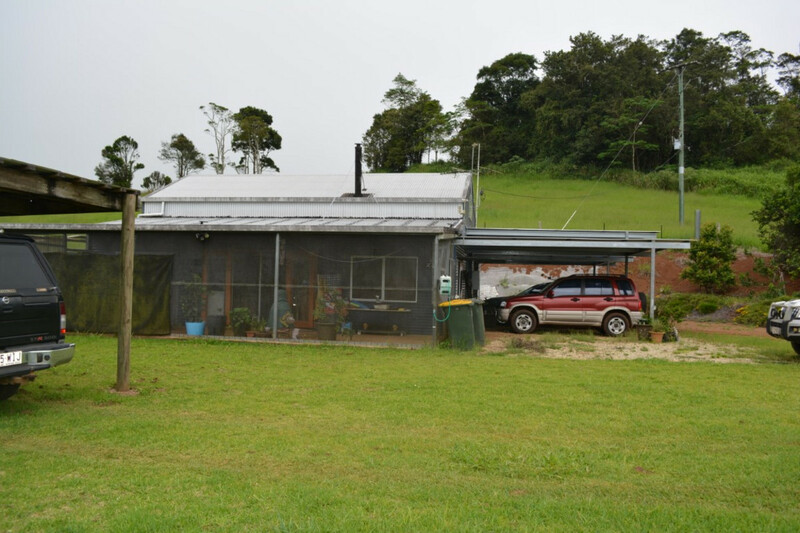 Property is connected to mains power. 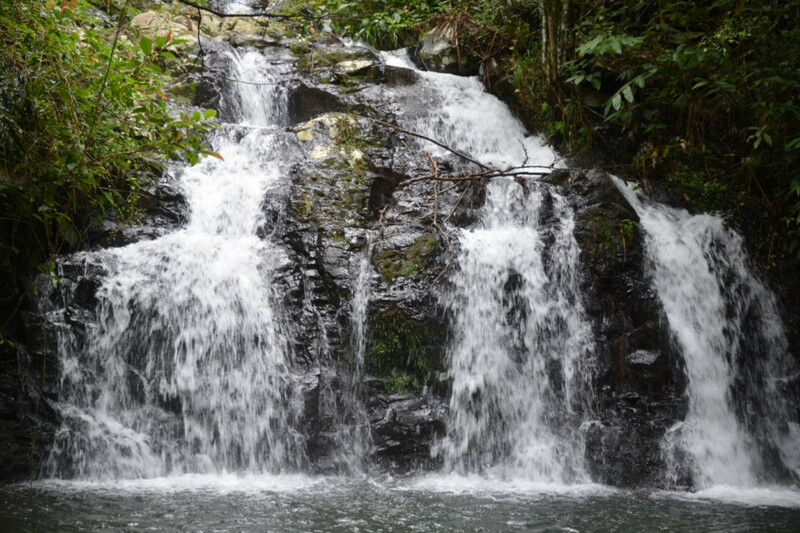 Suited to an eco tourism venture or simply useful as a weekend/holiday escape from the stress of a busy life; somewhere to experience a calming environment complete with crystal clear waterfall, swimming hole and expansive views. 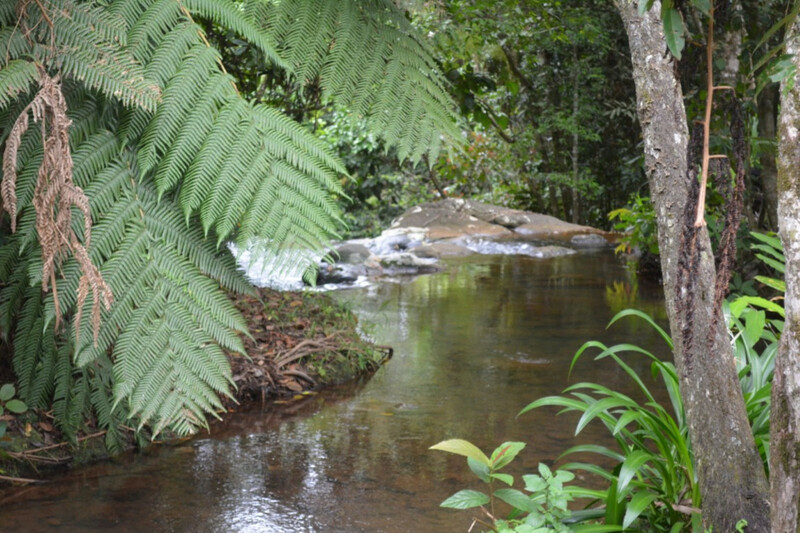 Those seeking an idyllic sanctuary should inspect today.